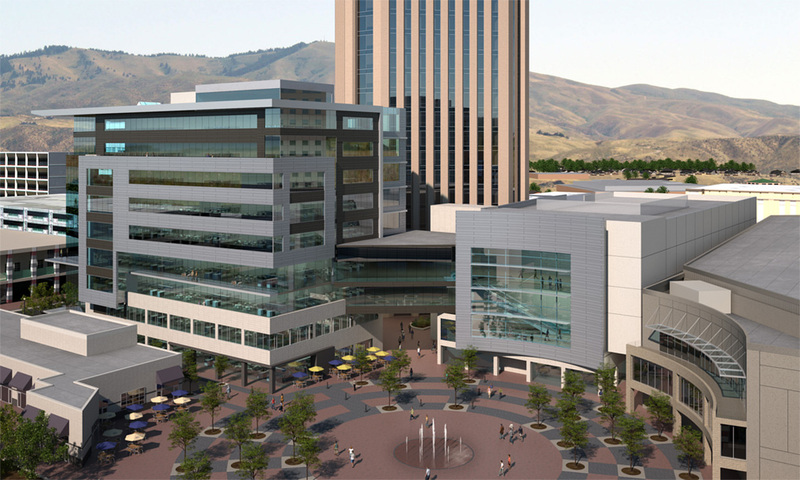 The Gardner Company’s $70 million City Center Plaza (or is it City Centre Plaza?) broke ground today in a ceremony that I unfortunately was unable to attend. While I enjoy my work in Seattle, it’s a real pain trying to keep up with everything in Boise when you can’t be there. New CG renderings were unveiled today, the most photorealistic yet. Last year, Tommy Ahlquist mentioned replacing the glass on the US Bank Building in an Idaho Statesman live chat. It’s tough to tell, but in the rendering the glass appears to be more of a blue-green which I find to be more attractive than the current grey glass. However, this could just be a quirk in the rendering, and I haven’t seen anything recently that would confirm any such exterior renovation. I love this look! Like you said, we don’t need another brown building I can’t wait to see what the new skyline will look like from Capitol blvd when this, and all the other new projects, are completed in the coming years. Hello admin do you need unlimited articles for your page ? 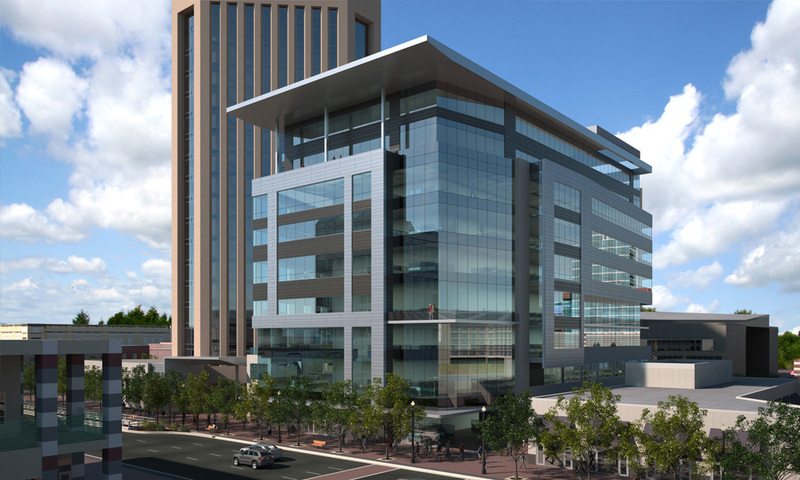 With the most comprehensive, photorealistic virtual model of the city ever created, Boisetopia is an independent blog that aims to discuss Boise's future and visualize ideas to make our city more livable for future generations.